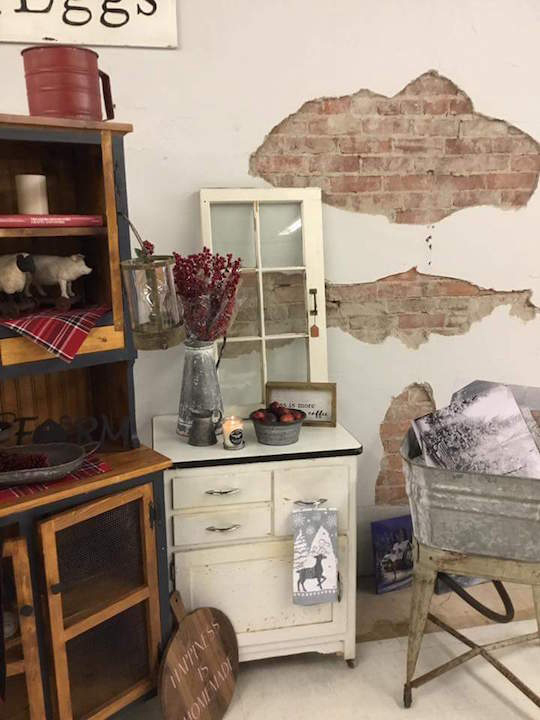 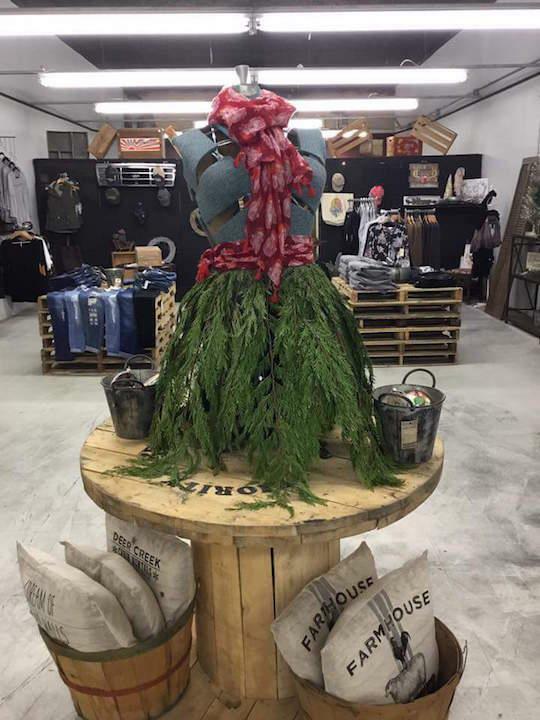 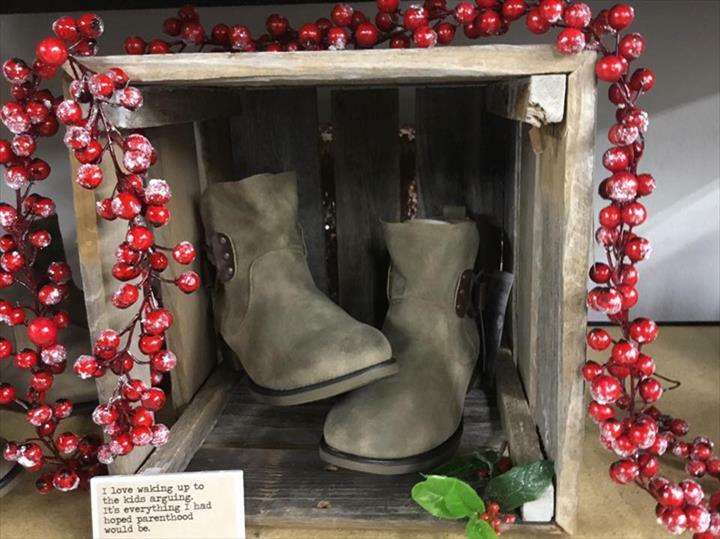 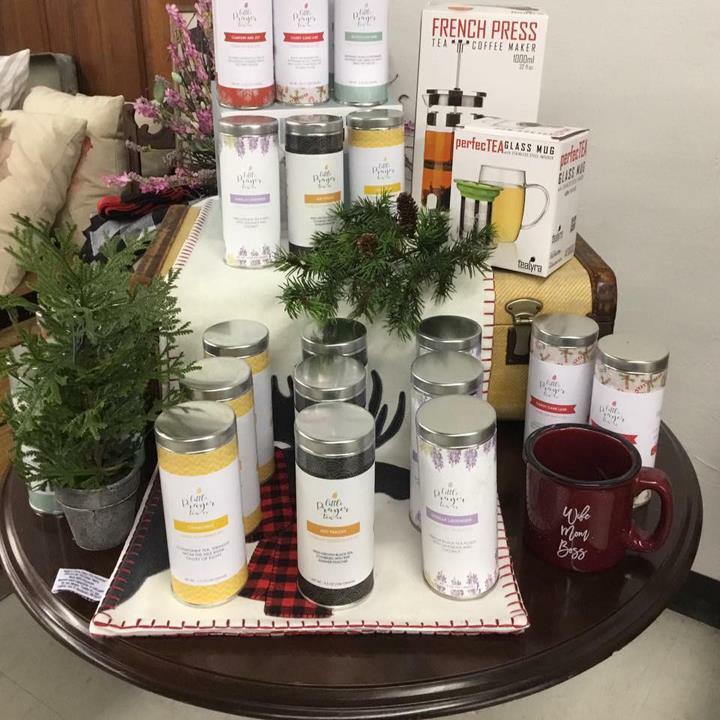 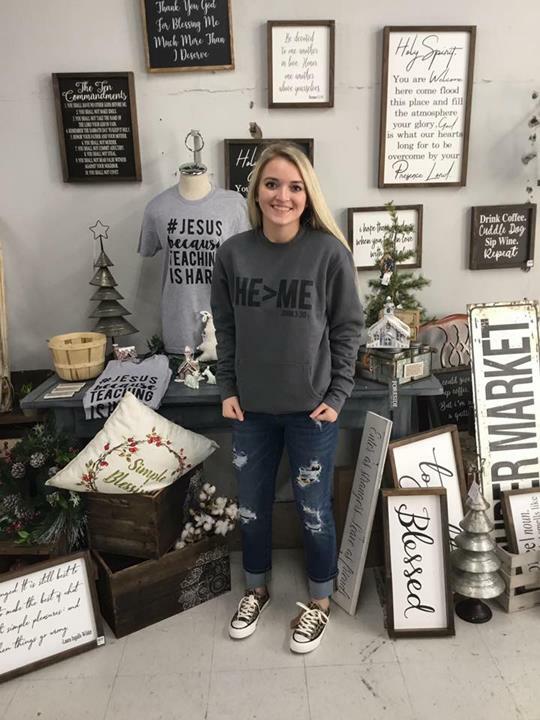 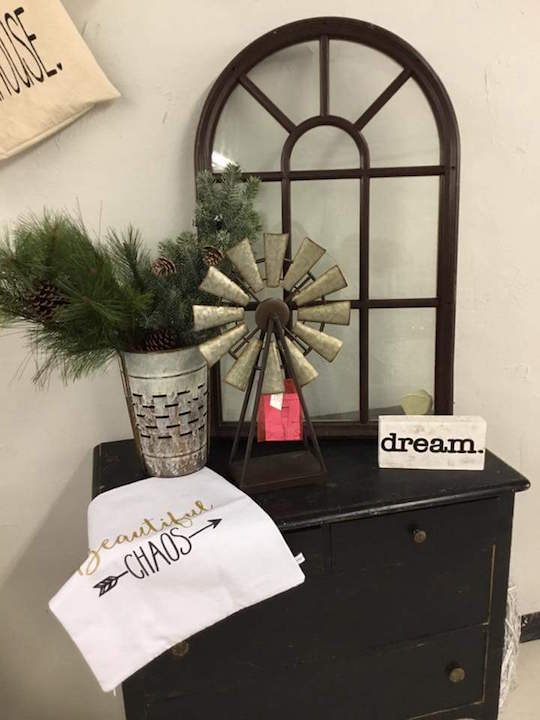 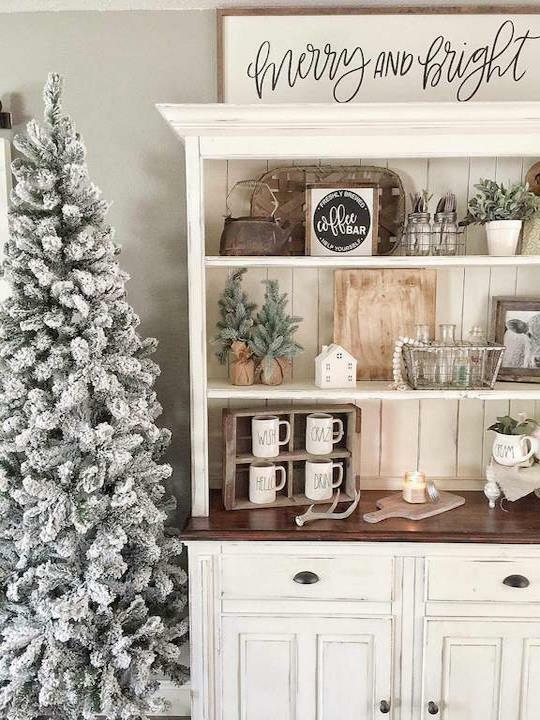 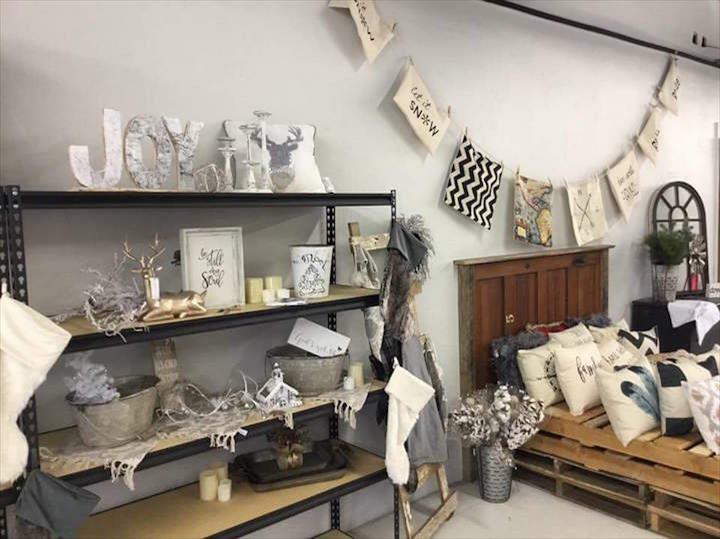 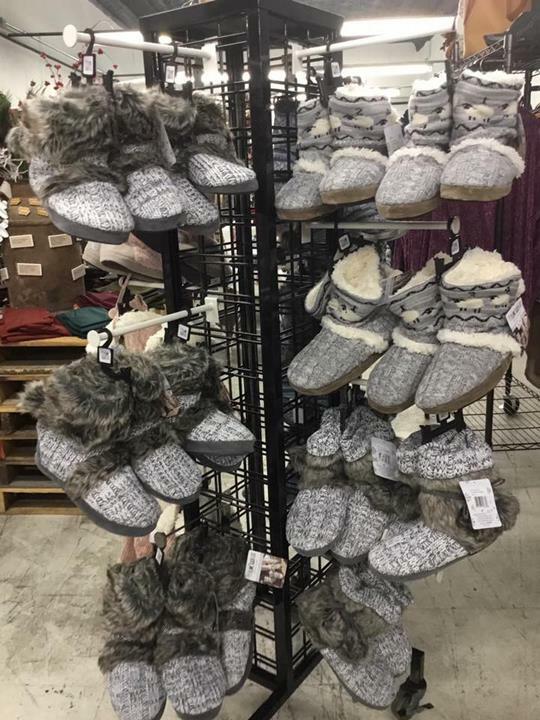 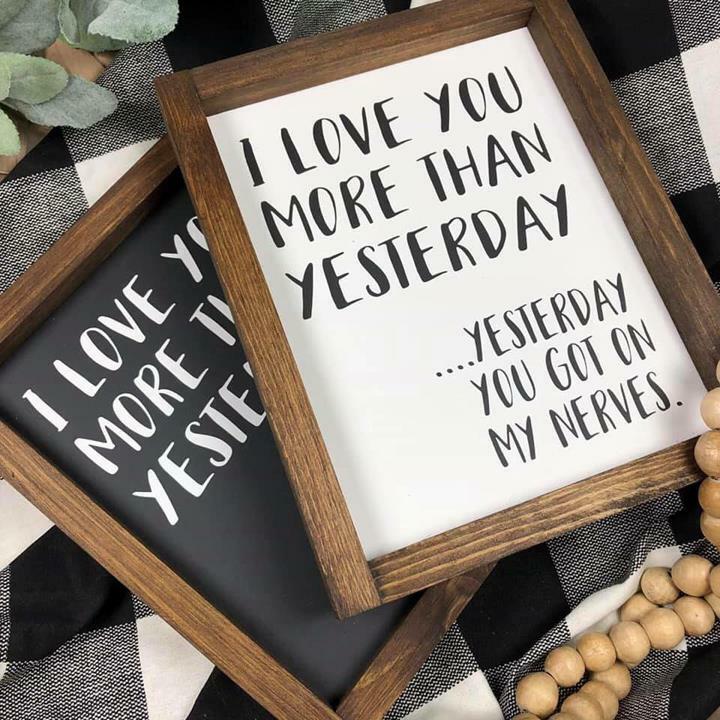 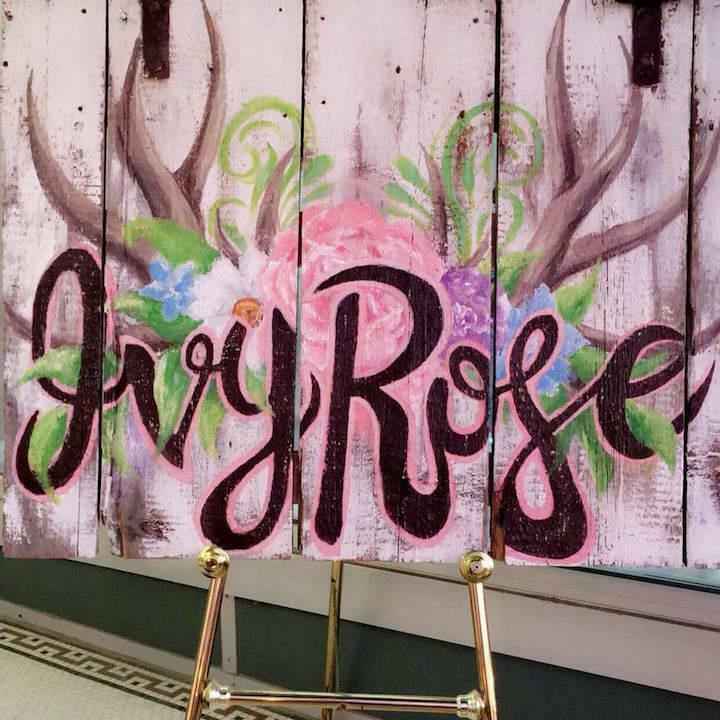 Ivy Rose Boutique & Home Decor, in Osceola, IA, is the area's premier boutique serving Osceola, Winterset, Creston, Des Moines and surrounding areas. 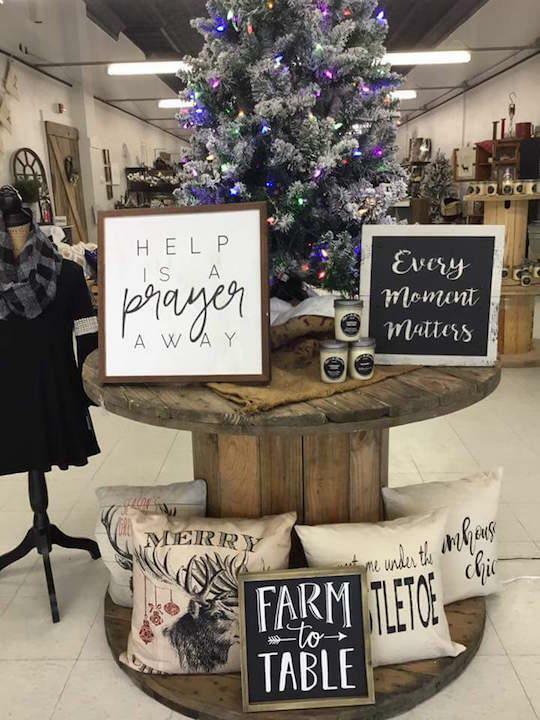 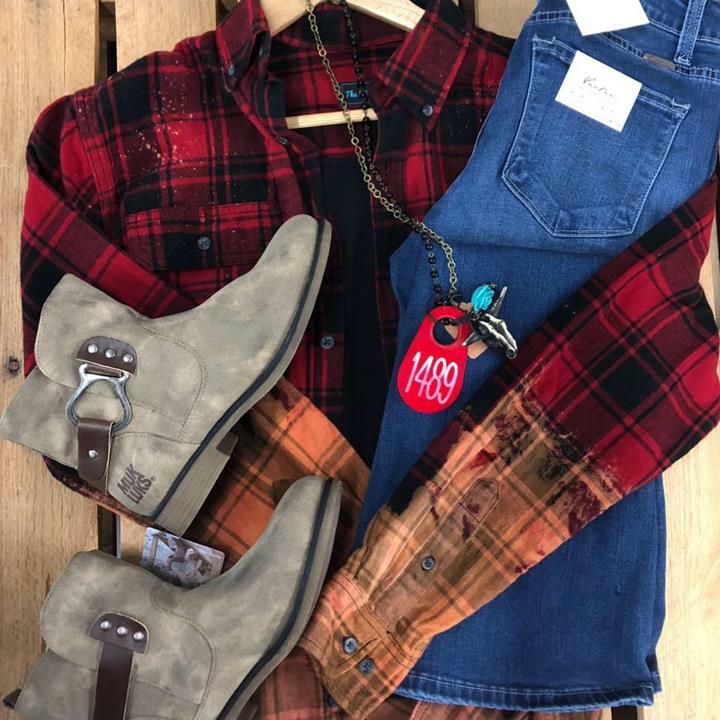 We feature clothing, rustic home decor, jewelry, women's accessories, hats, pillows and much more! 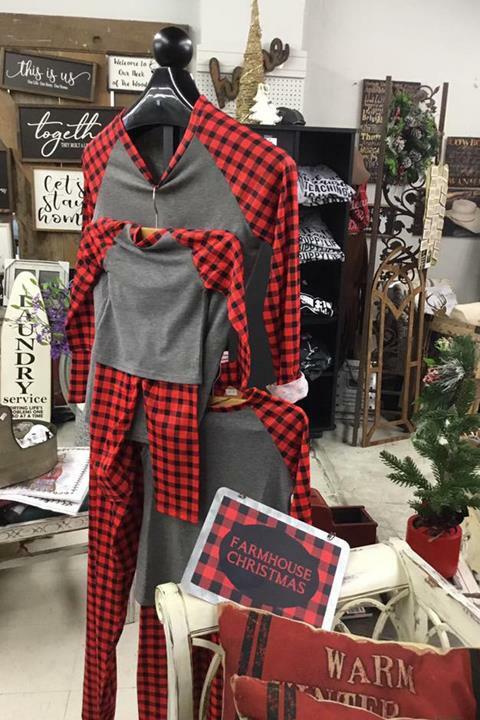 For your next shopping trip, visit Ivy Rose Boutique & Home Decor in Osceola.